Castor Oil is an ancient health and beauty ingredient, which is overlooked in the modern times. Not many actually use this amazing on in daily routine. Castor oil is very pale yellow in color and comes extracted from the castor seeds (Ricinus Comunis). This highly viscous oil has excellent antioxidants and anti-inflammatory properties. Apart from the medicinal and therapeutic use, the castor oil is used for beauty and household purposes. 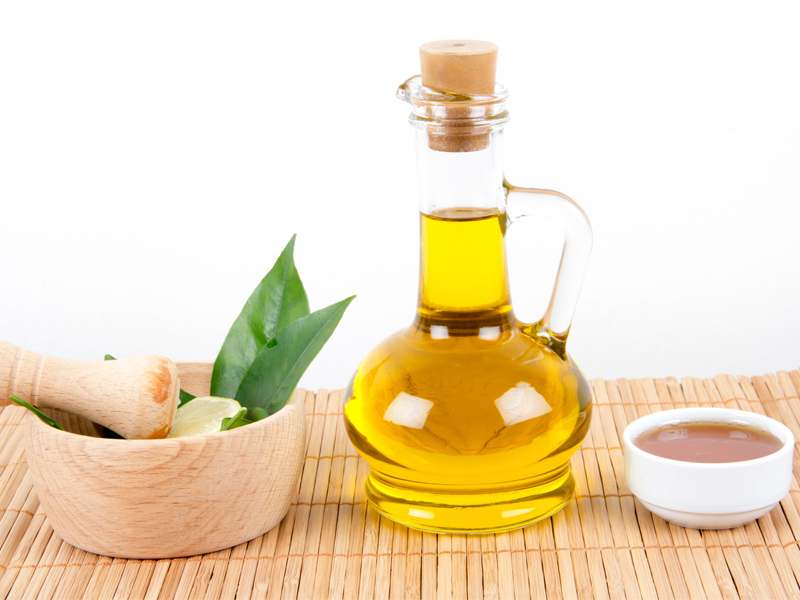 Here are few of the known and unknown ways in which you can use the benefits of castor oil. The anti-inflammatory properties of castor oil help in soothing the pain. The analgesic properties of ricinoleic acid in castor oil ease up the joint congestion, alleviating the pain and inflammation caused by lymphs. To relieve from arthritic pain, you can mix castor oil with cayenne pepper and apply it in the pain joints. Castor oil has anti-fungal properties and helps in treating common fungal infections like athlete’s foot, ringworm and tinea cruris(crotch itch). Heat some castor oil and apply it on the affected area while it is warm. Leave it overnight to get best results. Repeat it for over a week and see significant changes. Castor oil is excellent hair care oil. 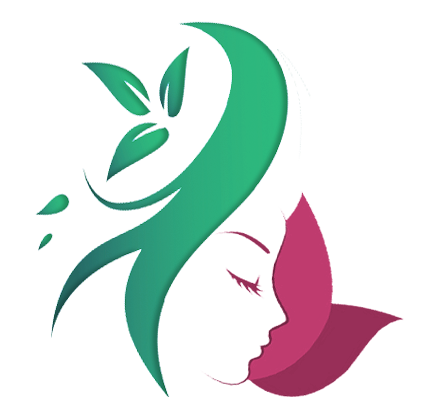 It treats various hair and scalp problems like dandruff, flakes, itchiness and more. Gently rubbing and massaging with warm castor oil for 5-6 minutes daily can alleviate the problems. It also helps in preventing split ends and hair breakage. For hair conditioning, you can mix 1 tbsp of castor oil with 2 tbsp of egg white and 1 tsp of glycerin. Apply this on wet hair and rinse off. The benefits of castor oil works wonders in treating calluses and corns in your feet. Apply the oil directly into the affected areas and it will alleviate any swelling and pain caused by the corns. Massaging castor oil into your cuticles and toe nails can make it look healthy. Castor oil can be applied directly to your skin for getting a youthful glow. It is also an effective ingredient for anti-wrinkle treatment. For pregnant women, castor oil can provide enough elasticity during pregnancy and reduce the stretch marks. For anti-acne treatment, castor oil works great. It decreases the inflammation and the anti-bacterial properties prevent the appearance of acne. The benefits of Castor oil can be effective for eye massage. It alleviates the tiredness and weariness of the eyes. Gently rub it under the eyes area overnight and feel refreshed in the morning. Castor oil can also be used for eyelashes and eyebrows to promote growth. Over the course of time, you will get thicker and darker eyelashes. Gently rubbing castor oil to your lips can do wonders in curing dry and cracked lips. This ingredient is often used in many lip remedies. The viscous nature of castor oil makes it a mild yet effective laxative. Though there are claims about the toxic nature of Castor seeds, the oil is not actually toxins. However, you need to use little quantities of it. For adults, the dosage is 1-2 tbsp. You can mix it with orange juice to taste better. It would take around 2-5 hours for bowel cleanse. Castor oil can be effective massage oil as it relieves sore muscles. The vitamin E content present in castor oil is great for skin care as well. Do not overlook the uses and benefits of castor oil. Keep in mind to have a bottle of it always at home. If you know any other uses, just drop us in comments. if someone use Castor Oil in everyday, this will be awesome helpful for anyone.